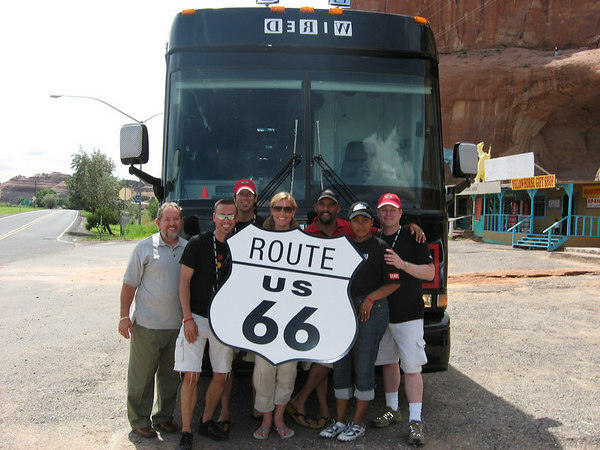 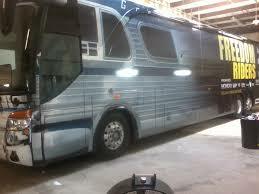 USA Bus Charter offers bus wrapping service in every market we service. Any one of the vehicles available from us can be custom wrapped. 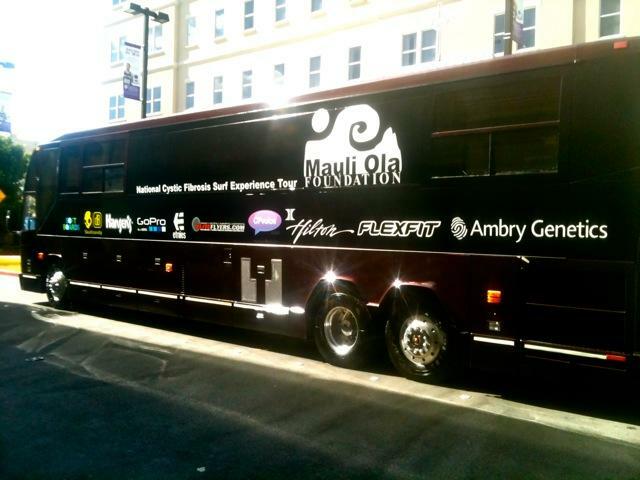 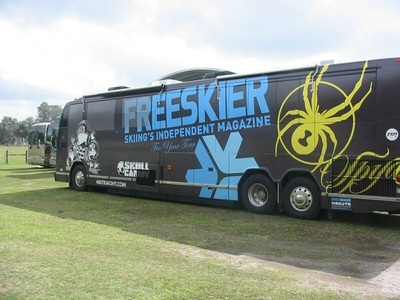 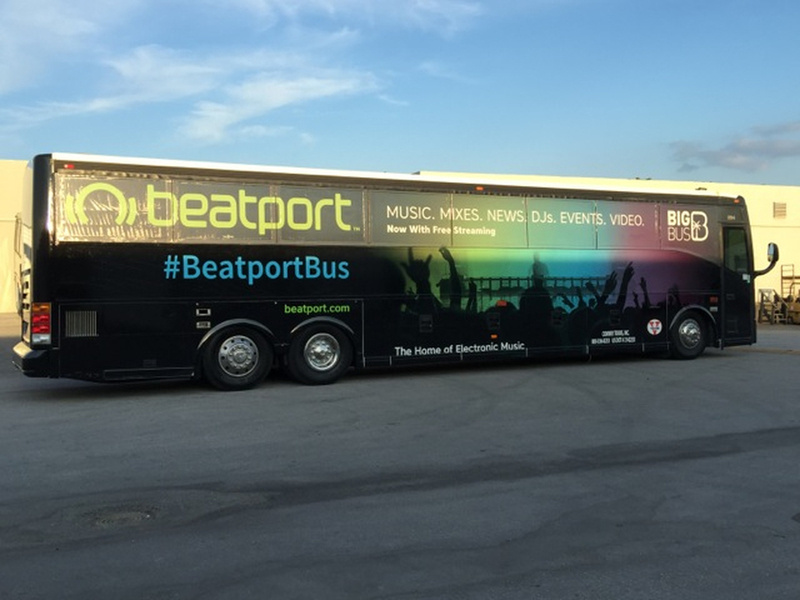 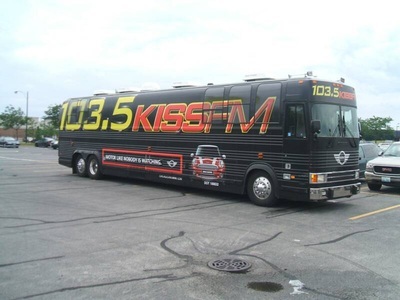 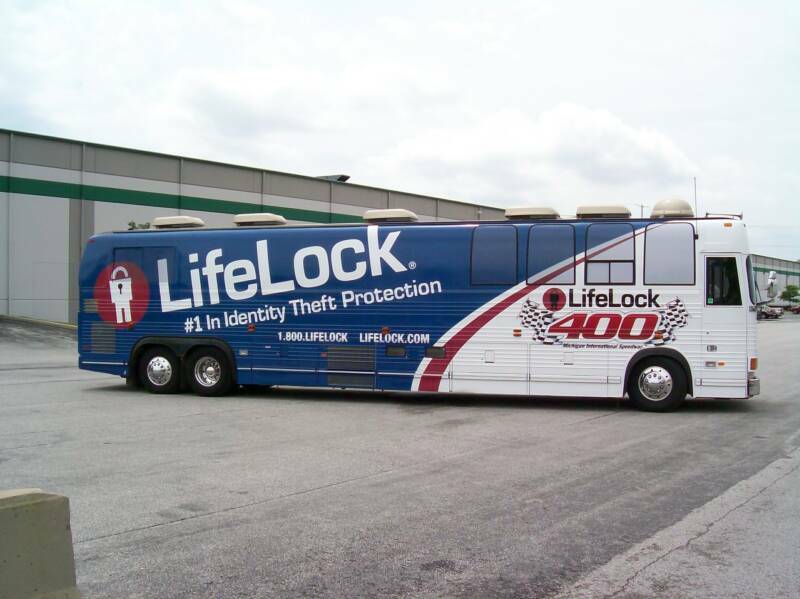 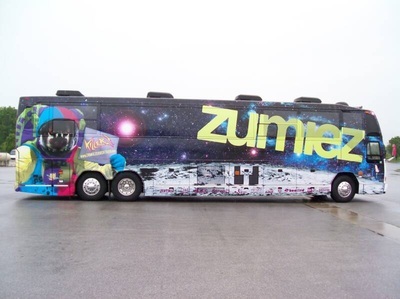 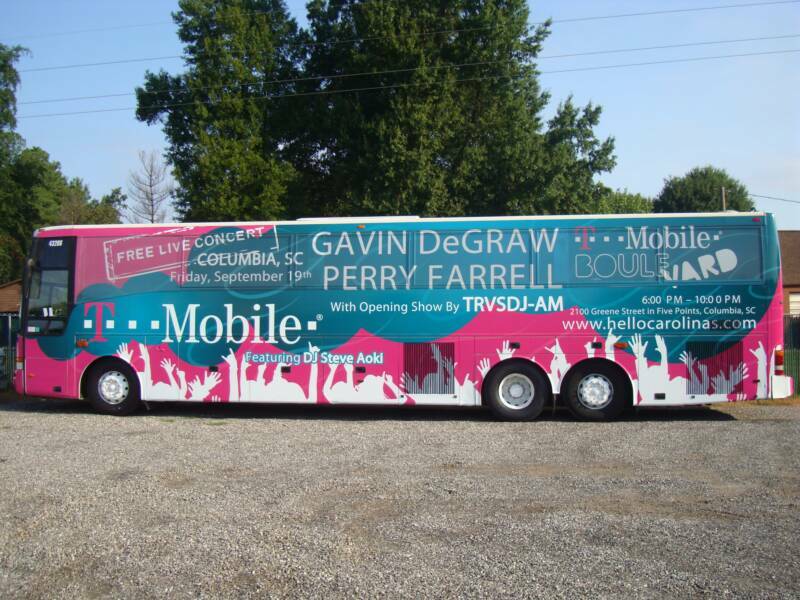 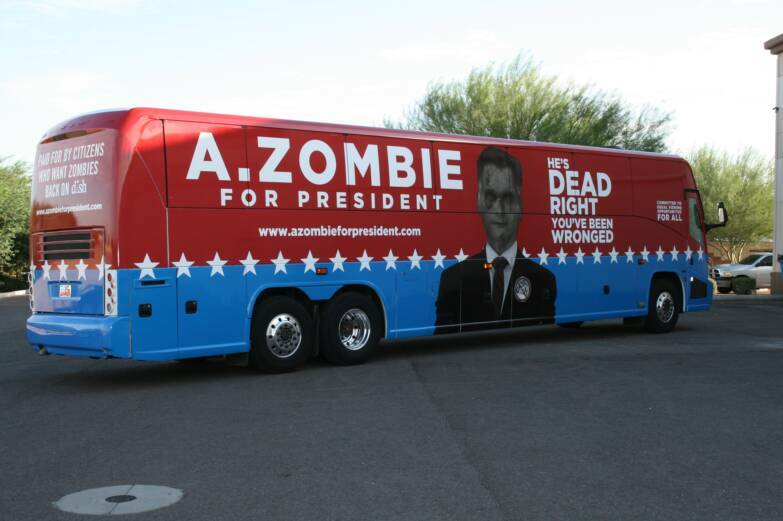 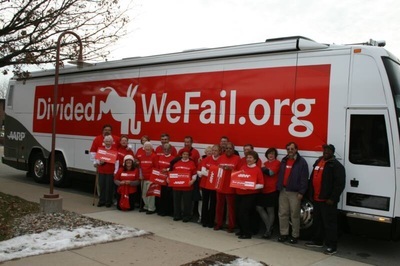 The wrap design process will be handled by our exclusive bus wrap provider in the area where the bus is located. 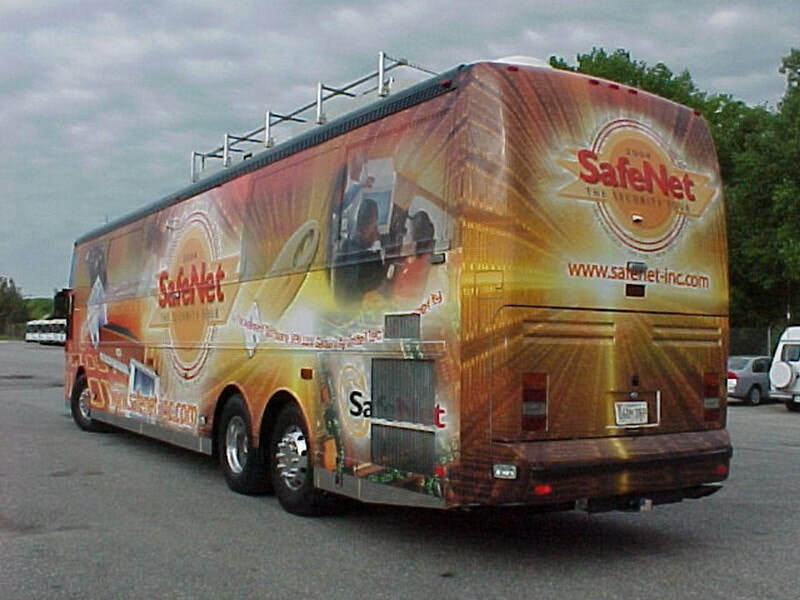 Wraps are generally installed in one day and an additional day at the conclusion of your charter is needed for removal. All wraps are custom created and prices will vary depending on the size of the wrap and the graphics required to create it. 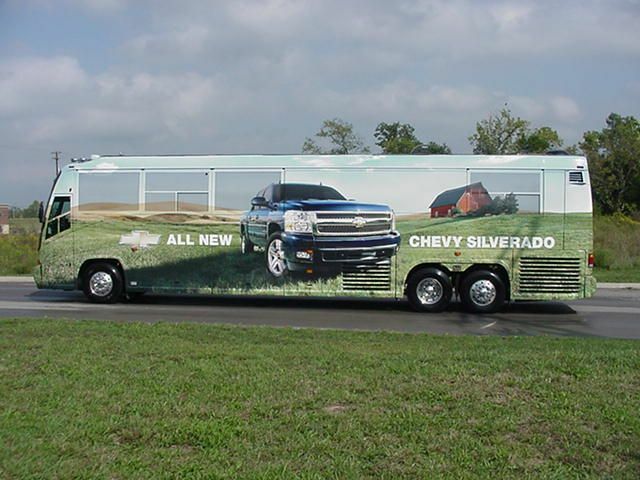 For a quote on a bus wrap for your charter - please speak with your designated account manager or call us today at; 800.979.4498.